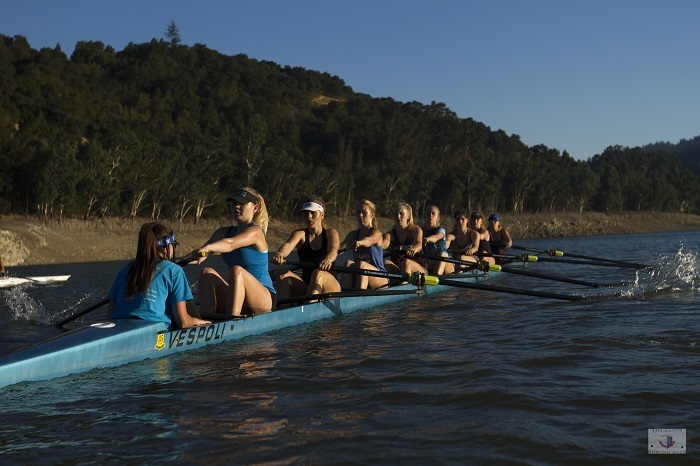 As a returning rower, varsity athletes continue to hone their rowing technique, improve their fitness and endurance, and compete at more races throughout the season. The varsity team is comprised of oarsmen/oarswomen and coxswains in grades 9-12. Our men’s and women’s varsity teams practice four days per week after school and one to two weekend mornings, depending on the season. The season parallels the school year, starting in early September and running through the Southwest Junior Rowing Championships in early May. Depending on their placing at Championships, some athletes will qualify for the Youth National Championships in mid-June.